THE INKEY LIST’s aim is simple: break through beauty jargon to deliver a straightforward take on skin care’s most-wanted ingredients (at astoundingly reasonable, ‘give-it-a-go’ prices). 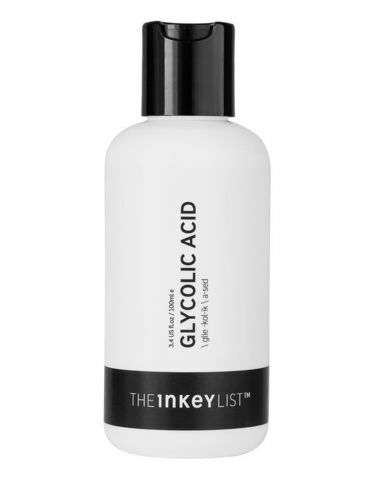 Starring glycolic acid derived from sugar cane, this gently exfoliating toner minimises the appearance of pores and brightens skin by removing dead, dulling skin cells from the surface, also encouraging cell turnover. Use this before serums and moisturiser and your complexion will be left smoother, brighter and more even. Starring a natural AHA (Alpha Hydroxy Acid), THE INKEY LIST’s Glycolic Acid Toner is enriched with 10% glycolic acid derived from sugar cane. A gentle exfoliant, this works to ‘unglue’ the dead skin cells on your complexion’s surface (which can make your skin appear dull and pores appear larger) to minimise the appearance of pores, smooth away uneven texture, minimise acne scarring and leave a bright, radiant skin finish. 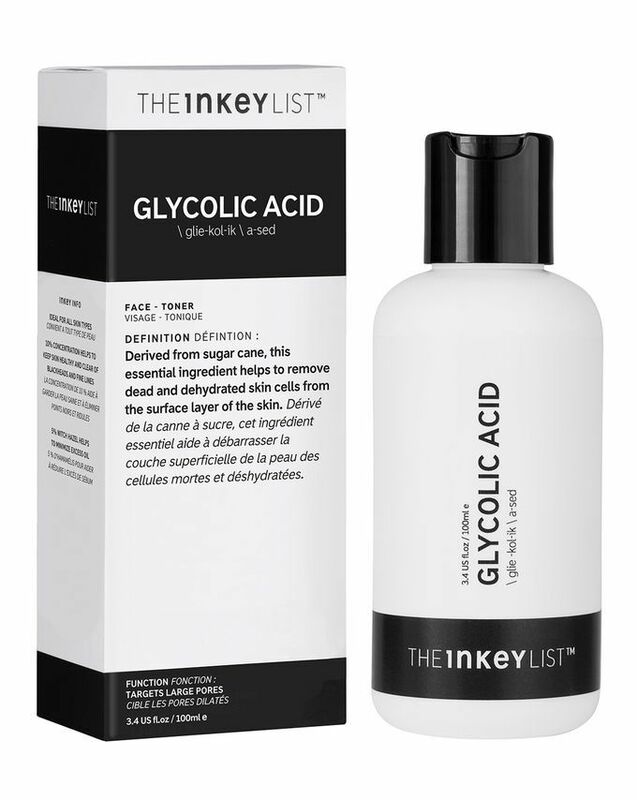 The glycolic acid is accompanied by 5% witch hazel, which helps to minimise excess oil and so counteract blemishes. Simply apply this with a cotton pad (without rinsing) then follow with your chosen serums and moisturiser for a supercharged skin regime addition. Saturate a cotton pad with the formula and on cleansed skin, sweep across the face and neck. Do not rinse off. Follow with serums and moisturisers.